separation children may express distress. They may cling to you, cry, and refuse to separate from you. These feelings typically subside around 2 years of age. At this time children have learned that their parents will return later. To help children to move through this stage successfully, children need to learn to feel safe in their environment, trust people other than their caregivers and trust that their caregivers will return. Separation anxiety can return during periods of stress, including the loss of a loved one or a loved pet, changing classrooms or changing schools, or moving to a new home. Despite the trust gained and maintained in first stages of development, entering into the preschool setting may be the first time trust is being tested outside the safe and secure home environment. The child may feel uncertain if and how their needs will be met as they explore this uncharted territory. Check in with how you are feeling. 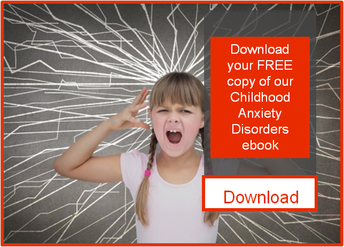 Your child will pick up on your ambivalence and anxiety. Click here to watch a Pediatric TV Episode on Separation Anxiety in children.